David Powers King: Releases From Mars: Red Rising and The Martian, Moonless, My 2014 LTUE Schedule, and Updates! Releases From Mars: Red Rising and The Martian, Moonless, My 2014 LTUE Schedule, and Updates! 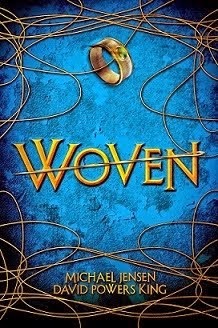 If a book comes out saying it's Ender's Game meets The Hunger Games, you can consider my attention grabbed. And with the buzz and great reviews flowing in, my curiosity is piqued even more. Watch out, bookshelf. 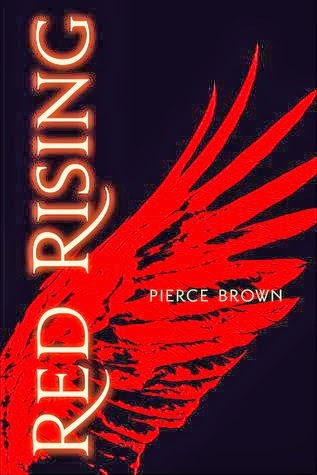 I'm adding Pierce Brown's Red Rising! *Darrow is a Helldiver, one of a thousand men and women who live in the vast caves beneath the surface of Mars. Generations of Helldivers have spent their lives toiling to mine the precious elements that will allow the planet to be terraformed. Just knowing that one day people will be able to walk the surface of the planet is enough to justify their sacrifice. The Earth is dying, and Darrow and his people are the only hope humanity has left. Doesn't that sound sweet? 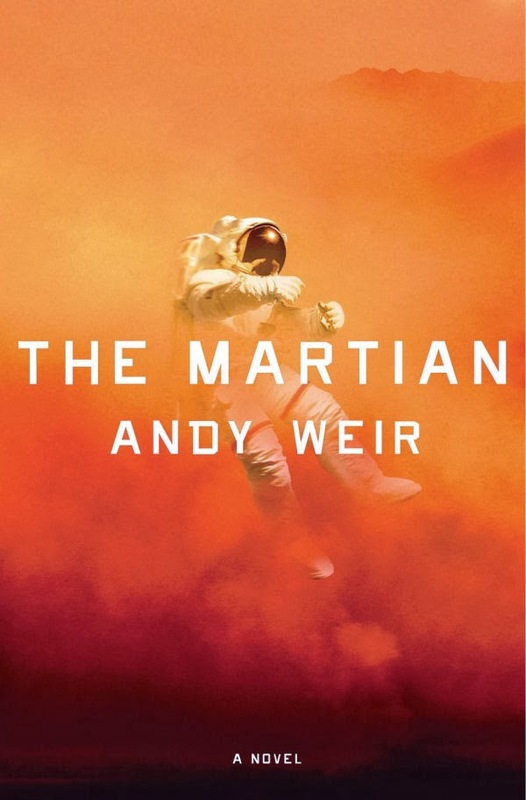 Also releasing is Andy Weir's The Martian, which has a plot that would give Gravity a run for its money. I have a feeling that Mars is a hot ticket so far this year in books! *Six days ago, astronaut Mark Watney became one of the first men to walk on the surface of Mars. Now, he's sure he'll be the first man to die there. It started with the dust storm that holed his suit and nearly killed him-and that forced his crew to leave him behind, sure he was already dead. Now he's stranded millions of miles from the nearest human being, with no way to even signal Earth that he's alive-and even if he could get word out, his food would be gone years before a rescue mission could arrive. Chances are, though, he won't have time to starve to death. The damaged machinery, unforgiving environment, or plain-old "human error" are much more likely to get him first. 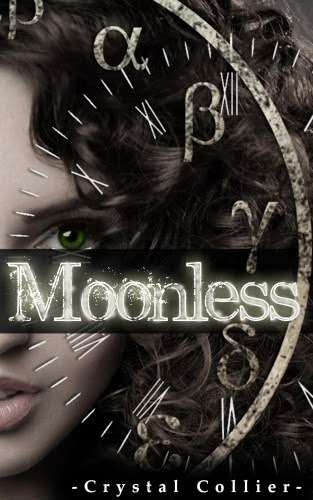 Today's a special day for Crystal Collier, whose book Moonless has just gone to paper! Now THAT'S what I call exciting! If you haven't had a chance to check out this wonder novel, now you can - with that wonderful paper smell be book lovers can't live without. Bring it on! This is it, folks! The Life, The Universe, and Everything Symposium is going down this week. In its 32 years, this may be the biggest one yet, and I'm a little star struck since I'm going to be on panels for the first time, sharing tables with authors I've admired for a long time. If you're going to this, let's hang out! And if you want to see me on a panel, here be the schedule! 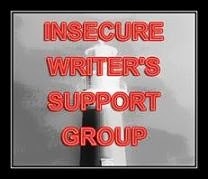 12:00 - Writing Natural Dialogue, with Candace J Thomas, D.T. Read, Derrick Duncan, Karen C. Evans, and Heather Moore! 2:00 - Naming Your Characters, with Julia H. West, Marinne Carter, Paul Genesse, and Teri Harman! 6:00 - Planet Building, with Brook West, Eric James Stone, Jaleta Clegg, Joe Vasicek, and David Farland! 12:00 - Prologues and Epilogues, with Brandon Sanderson, Anne Sowards, Marinne Carter, Michael Young, and Paul Genesse! 5:00 - Description in Writing, with D. T. Read, Mikki Kells, Sarah E. Seeley, J.R. Johansson, and Karen E. Hoover! 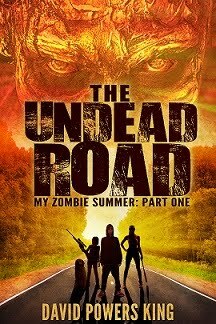 Updates: The zombie novel edit is further along than it was last week, but still not done (thanks, life). I'll do what I can before LTUE starts. That means I should wrap up this post and get to work, huh? But I can say that, so far, I've dropped 10K words, bring the total to 70K! It'll be a slow week on the blog, but there will be a review later. That's all, folks! Bridge signing off. Have a great week! Who's excited about The Martian and Red Rising? Will I see you at LTUE this year? Where do you like to writer's conference? I'm David, and "they've got the whole world in their hands!" Good luck with the panels! The Martian sounds intense. Will look for it. You've just added two more books to my wishlist! Both those books like brilliant reads. I'd not heard of the LTUE Symposium. Sounds fascinating. Congratulations! So many great books! And yes, definitely exciting about Moonless being released as a paperback! Red Rising sounds AWESOME! I have to add it to my TBR list. Wish I lived closer and could go to attend those panels. They sound really good. I could use some help in all of those areas. I think The Martian sounds awesome. I'm going to have to look that one up sometime. Good luck with your edits. Life really doesn't give us a chance to write sometimes (it's so mean!). Actually all those books sound very intriguing. I guess mars might be replacing the dystopian novel. I love the increase in space-related books I'm seeing lately! Good luck with the panels. Congratulations to Crystal. I am sure she must be super excited. I'll see you at LTUE! Some exciting sounding books here. Good luck with those panels. Congrats to everyone on their books. And you're torturing me with the Lute schedule since I can't go. I plan on reading The Martian really soon. It's the first I've heard of Red Rising. I'll at least consider it. My reading plate is incredibly full though. Space books! Red Rising looks good. Hopefully I can find that one. Can't go but best of luck David. Red Rising is a cool book. Man, I gotta read these books! 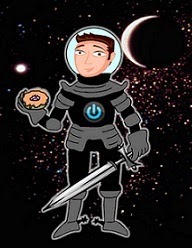 From Moonless to Mars it all sounds thrilling:) They're all available as ebooks by now, right? RED RISING sounds amazing! I'm adding it to my Goodreads list for sure.